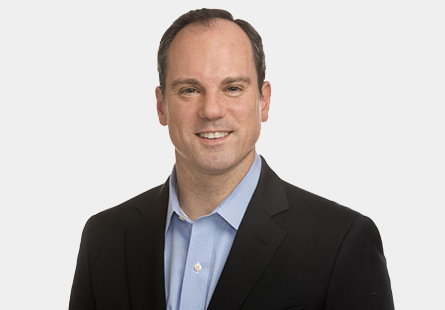 Steven J. Siwinski joined High Road in 2014 and is responsible for working with portfolio company management teams to formulate and implement financial best practices, value creation initiatives, and add-on acquisition integration plans across High Road’s portfolio companies with the goal of achieving excellence in financial operations. Steve brings to High Road a unique combination of private equity, corporate finance, public accounting and advisory experience. Prior to joining High Road, he was a Finance Operating Partner at Marlin Equity Partners where he led due diligence and transition activities on new investments, provided interim financial leadership to portfolio companies, and advised portfolio company CEOs, CFOs and boards on strategic initiatives. Prior to Marlin, Steve was the Vice President of Finance and Strategy at The Hain Celestial Group, Inc. (NASDAQ: HAIN) where he was a member of the senior management team, advised the chairman and CEO on corporate-wide strategic initiatives, and served as a divisional CFO. Steve was also a Managing Director at FTI Consulting, Inc. (NYSE: FCN) where he worked on the GM bankruptcy and led various advisory projects for private equity firms. Steve began his career at Ernst & Young, where he was a Partner in the transaction advisory services practice and worked with private equity firms and their portfolio companies. Steve received a B.S. in accounting and finance from Fairfield University and an M.B.A. in finance and management strategy from the Stern School of Business at New York University. He is a CPA in New York and Pennsylvania. He currently serves on the Fairfield University Dolan School of Business Advisory Board. Steve has spoken on private equity, corporate finance and M&A related topics for a variety of industry and educational organizations.